but it seems to be very weird because when i compile it with "snap" in the shoot anims in qc ,it plays the anims in local with some shakes when i dive otherwise in a server the anims are messed up but the shakes disappeared. clankill3r wrote: btw, why didn't you use a bigger image size for the police car for example? That fire animation needs to be way shorter, but other than that looking good! Make sure you keep the animation source files (the .max file), if we ever end up changing the hands or anything we'll need to be able to do that. 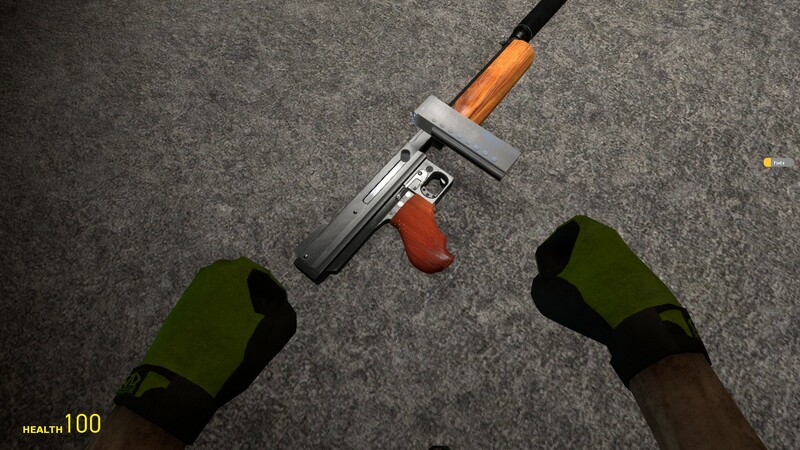 Lower the viewmodel so the player can see the end of the gun. The fire animation is off, it looks like he's firing into the air. Actually it looks like there isn't a keyframe at the start of the animation telling the gun to be in the idle position. Plus the fire animation needs to be super fast in general since the player is generally mashing LMB to fire off shots as fast as possible. Can you fix that up? Also the model needs to pe placed off to the lef tmore and lowered. I saw some clipping in the hands at the start of the video and it's too close to the center of the screen anywy. Have a look at the other pistols in the game to see where it should be at. Ona side note, congrats on getting your gun into source! Is this your first weapon in engine? It's no small feat to get it all animated and working in engine. 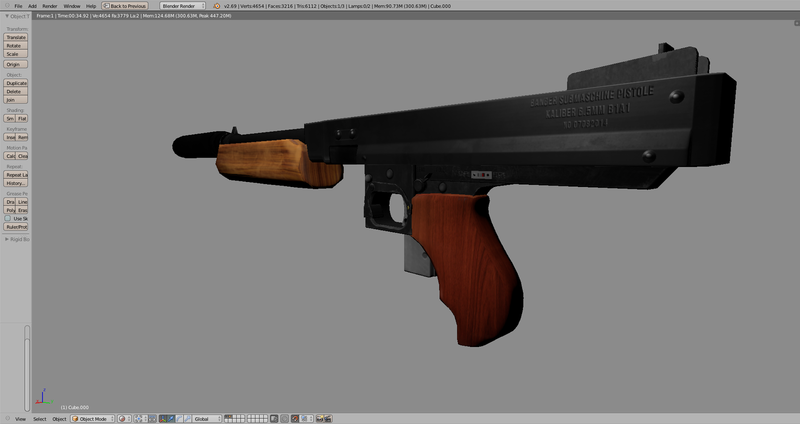 Thanks ,yep it was my first (completed model or) gun in source ,i'll fix the animation's origin later . 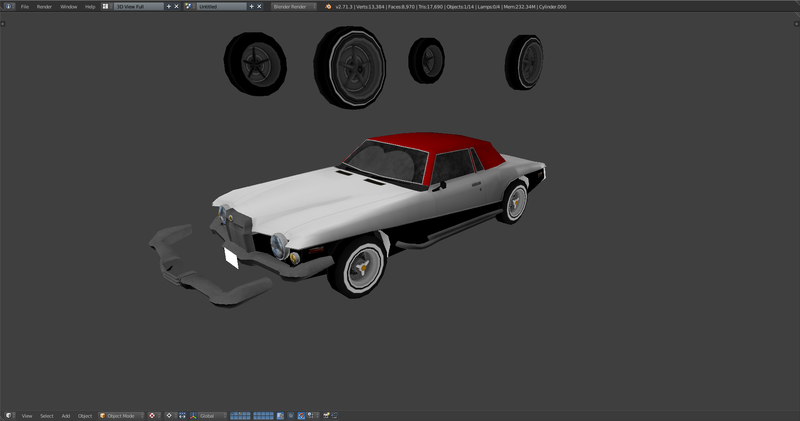 also working on cars for da chase (1 done, other one in production(a ford excursion))with 4096 textures. Yeah I especially like that car. I have been slowly plodding away at a car myself but it's a big job. You must be modelling 24/7.